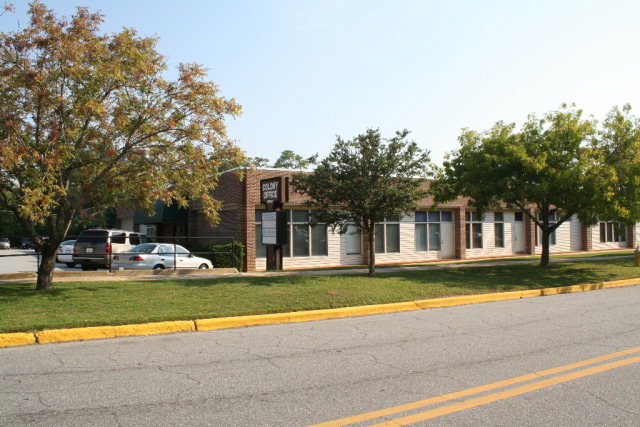 Professional/Medical Office Space Available at Colony Office Center, located in close proximity to Phoebe Putney Memorial Hospital. Office space currently Available: Suite 1 with 1,748 sqft, Suite 7 with 957 square feet & Suite 8B with 2,000 square feet. Attractive lease rates and adequate parking available, call today!